Huge news: this year the Andrews government will be trialing technology that lets you use your mobile phone to touch on and touch off on public transport. 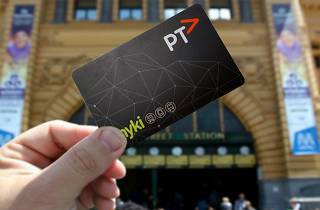 Some 1,000 commuters will be selected for the trial, which will allow them to tap on and off on public transport using their mobile phones instead of the $6 Myki cards. The trial will incorporate an app (for Android users, at first), and users will able to use Myki barriers and card readers on trains, trams and buses. According to The Age, the trial is set to cost between $2 million and $3 million. UPDATE 29/01/2019: PTV is currently seeking Mobile Myki testers across Victoria. To participate in the trial, you can register your interest via this link. PTV is looking for up to 4,000 people to help test their technology, with the trail running until the end of March. Unfortunately, only Android users will be able to participate in the trial at this time. Sorry Apple users! 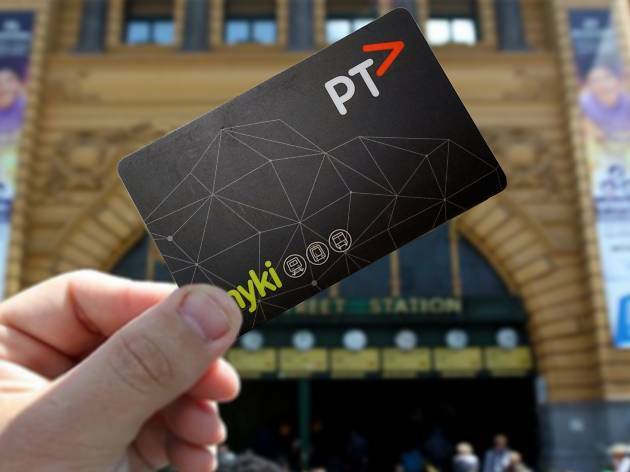 If the trial is successful, all Melburnians will be able to use Myki pass (a weekly or monthly ticket) or Myki money (a pay-as-you-go system) on their phones, eliminating the need to queue at a machine. For those without smartphones, never fear: Myki cards will remain in existence. Victorian premier Dan Andrews confirmed the trial with a Facebook message on Monday May 28. ICYMI, Etihad Stadium (aka Telstra Dome aka Docklands Stadium) is being renamed Marvel Stadium. And Melbourne could be getting a new tram line.